In recent times, there has been a clear shift towards 'smarter buildings' driven towards improving social, environmental and economic performance. At Vaughans, our commitment to our clients is to engineer and deliver a feasible innovative and environmentally sustainable product. Vaughans has worked with the Green Building Council of Australia to help establish the Green Star rating system for industrial buildings. 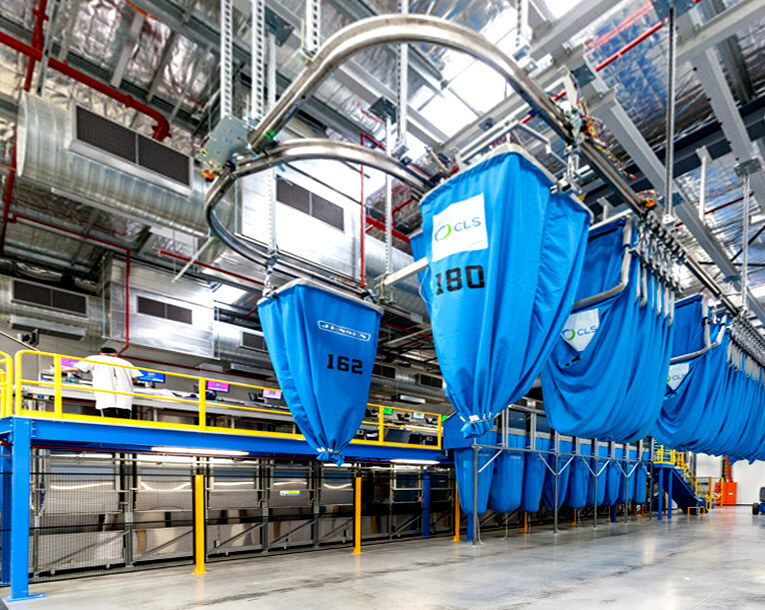 In addition to our many five star green star rated projects, we even managed to turn a resource hungry and water thirsty Industrial laundry into an environmentally responsive operating 4 Star Green Star – Industrial Design v1, the largest industrial user of recycled water in the Southern Hemisphere. Vaughan Constructions philosophy towards environmental policies and procedures is to ensure the most sustainable design and construction is achieved. Our environmental management plans are specifically tailored to each project which allows for immediate action should any issues arise in regards to land use, energy, pollution and resource conservation. We acknowledge that no two projects are the same. Therefore, management of the environment is tailored specifically for every site which allows for quick response if required. Our approach addresses key areas of focus, which aids in minimisation of waste, improved efficiency, risk protection and environmental care.